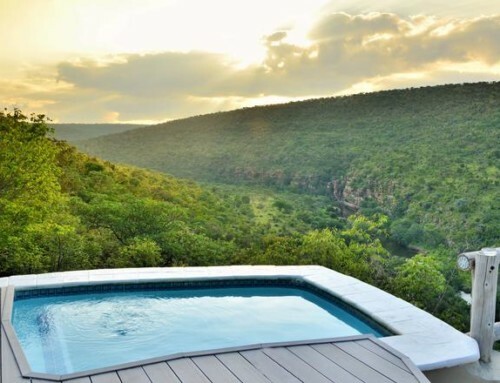 Tau was designed to reflect the natural surroundings and makes use of the natural resources wherever possible. 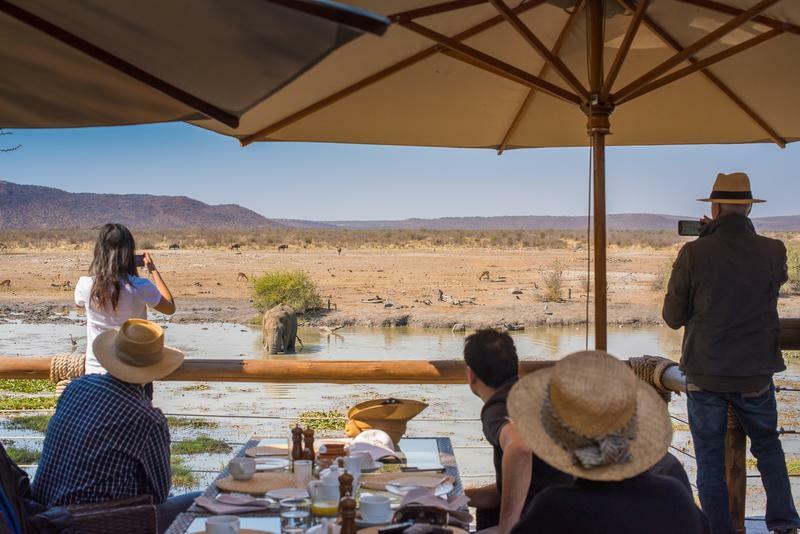 Tau overlooks a vast natural waterhole, which attracts a variety of game, as does the diverse vegetation that thrives in the fertile topsoil. 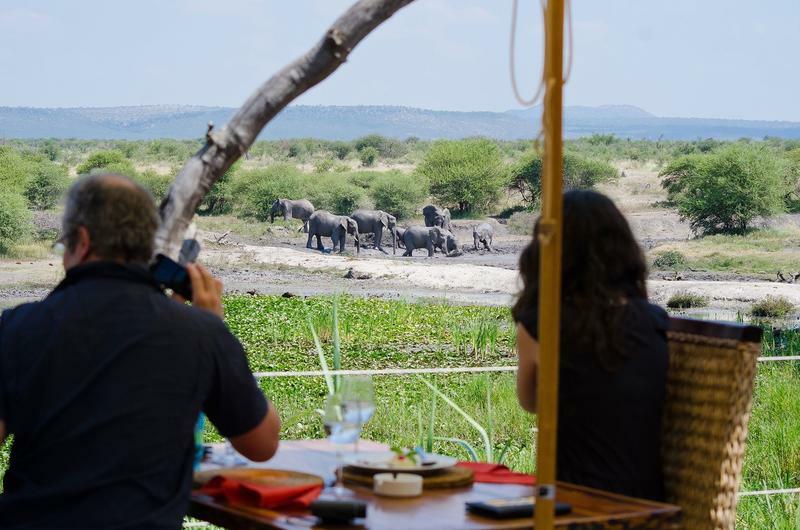 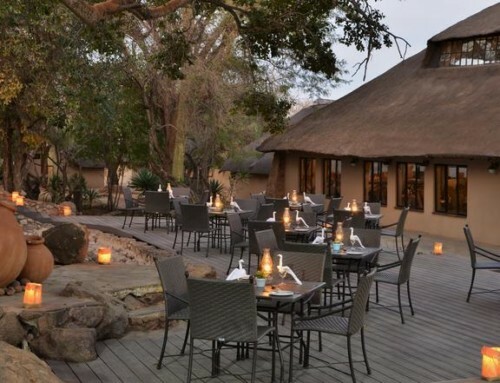 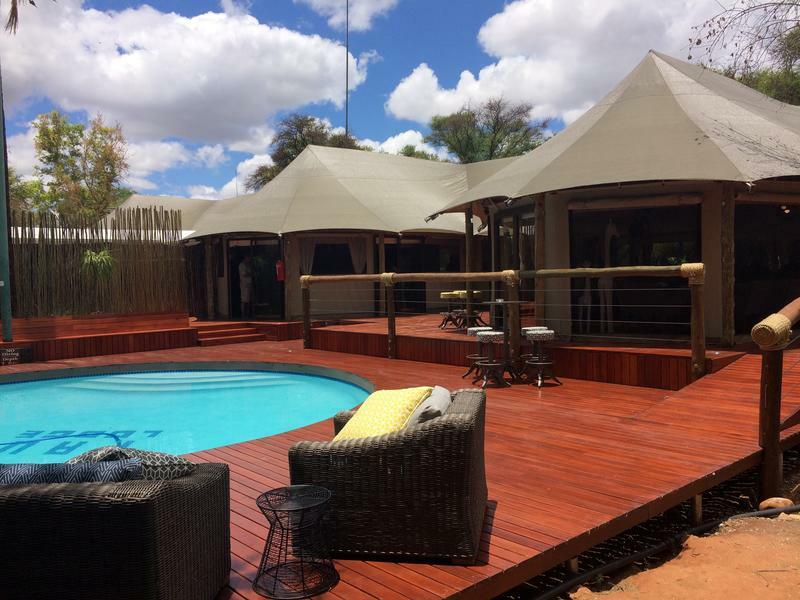 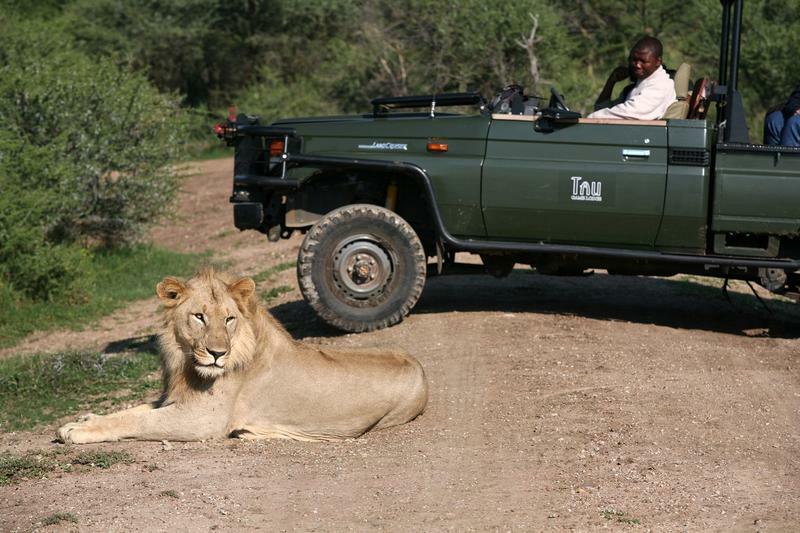 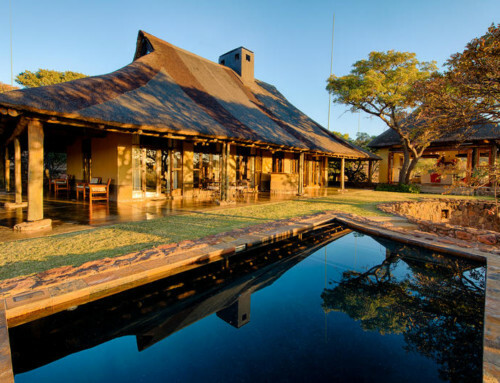 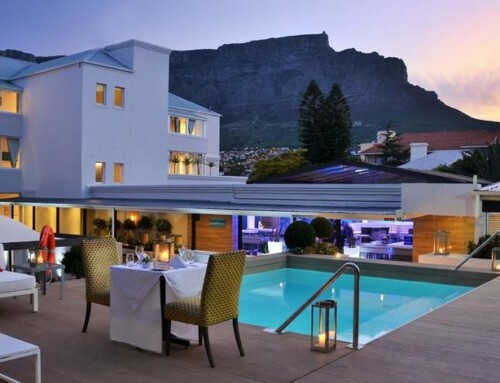 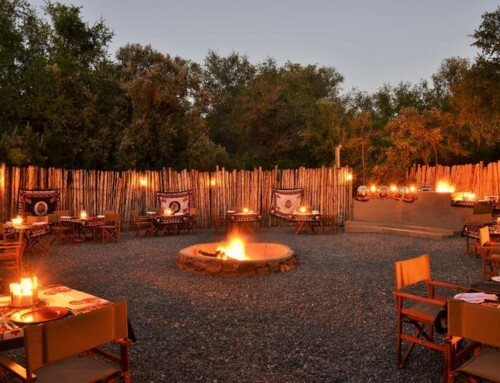 The main lodge has a comfortable lounge, bar and dining room which are semi open-air and overlooks the waterhole. 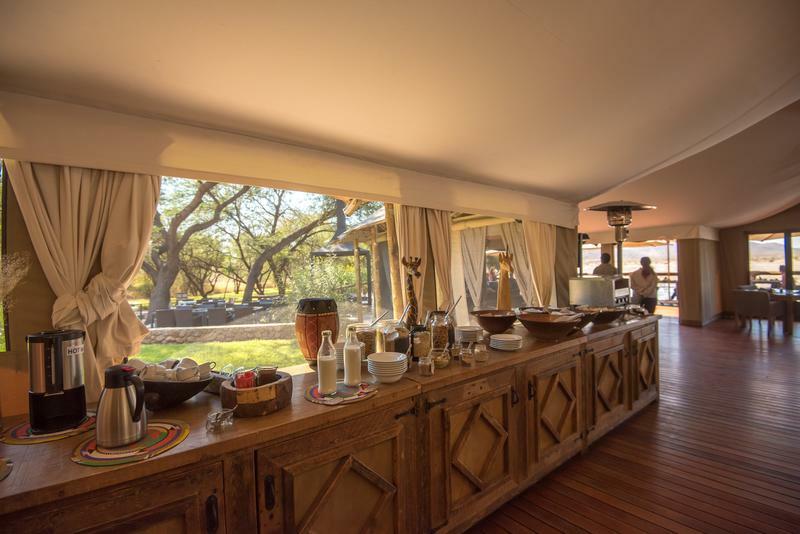 Delicious buffet breakfasts and lunches are served in the main building and dinners are served in a boma under stars or in the lapa next to the main lodge. 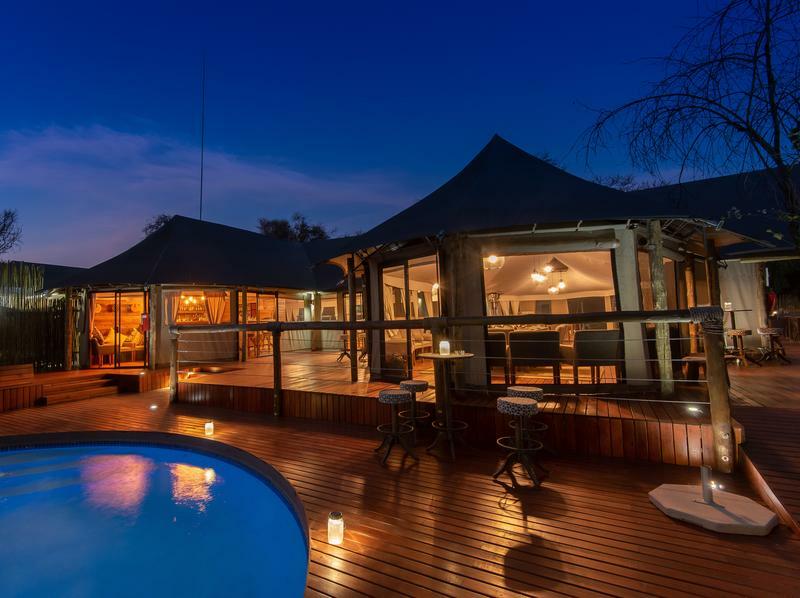 The standard chalet has a private balcony which overlooks a waterhole. 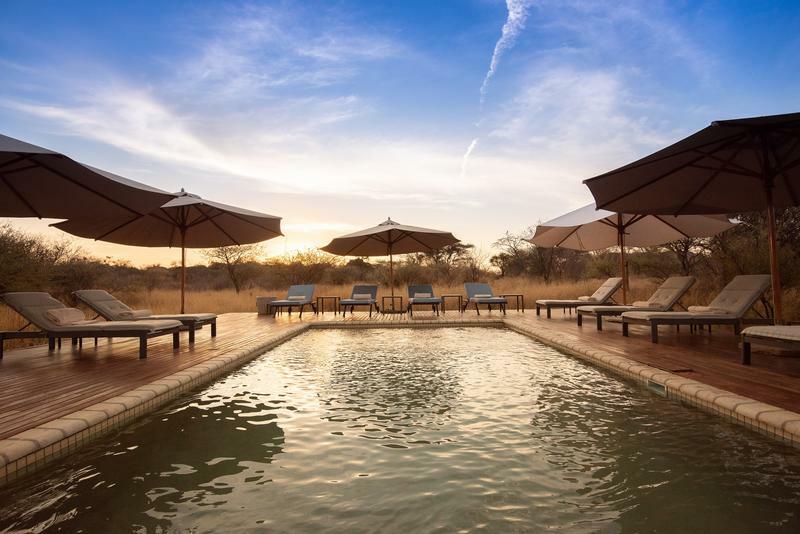 The infinity pool located close to the Game Viewing Lounge offers stunning views of wildlife passing though from the BIG 5 to the smaller antelope and birdlife. 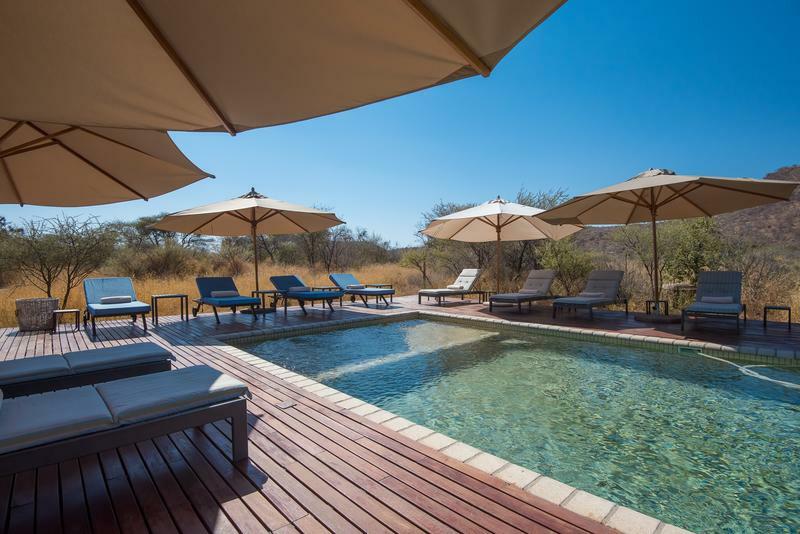 There is also a relaxing plunge pool at the main lodge for guests who prefer to read a book and enjoy their drinks with a spectacular view of the waterhole.